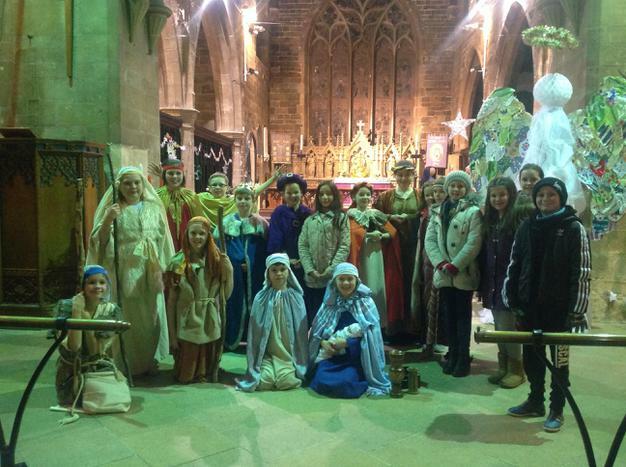 Thanks to all children who participated in the carol concert at St Mary's Church in Horncastle last night (Wednesday 13th December). They represented the school brilliantly by giving their all, no matter what role they played. Extra thanks to the Year 6 children who successfully auditioned to be in the nativity tableau - you were all fantastic!